1. Tell us a bit about your role at ParkCloud? I am the Marketing Assistant here at ParkCloud. I create and implement visual content and produce ParkCloud’s marketing email campaigns. 3. If you hadn’t gone down your chosen career path, what would be your ideal job role? I would have loved to go into music production and own a venue/cafe for music and art events. 4. How many countries have you visited & where’s next on the list? About 25 different countries - I went inter-railing though Europe, seeing 7 countries in just one trip. I’ve been before, but my next trip will be Croatia. 5. All-time favourite city in the world? Why? 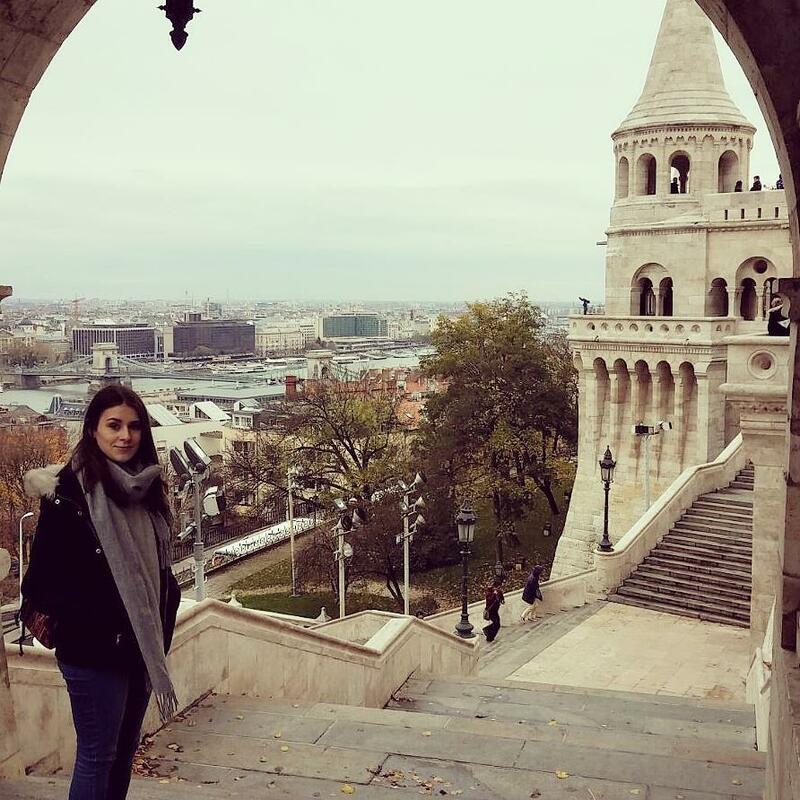 I do like Budapest because of the culture and the vibe of the city. I know it’s not a city but Kenya is my favourite place. I went on a safari and saw wildlife at its best. 6. If you could have a super power, what would it be? 7. Tell us something not a lot of people know about you? I played football for 6 years. 8. Who would you want to play you in the film biopic of your life? Mila Kunis or Emma Stone. 9. Are you more of an early bird or a night owl? It depends but more of a night owl. 10. Time travel – fast forward or rewind? 11. What three items would you take with you on a deserted island? Tea. I’m from Yorkshire so it would be a crime to choose coffee. 13. What film could you watch over and over again? 14. Favourite quote of all time?